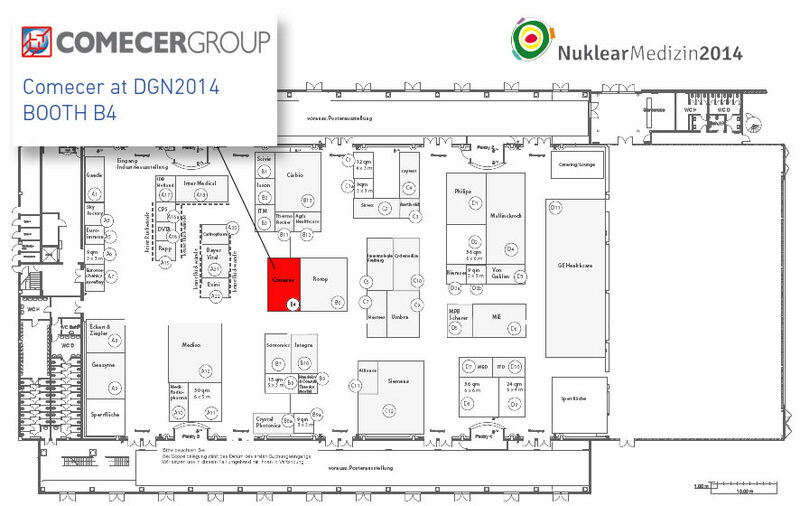 Comecer will be present at DGN 2014 (Deutsche Gesellschaft für Nuklearmedizin e.V.). 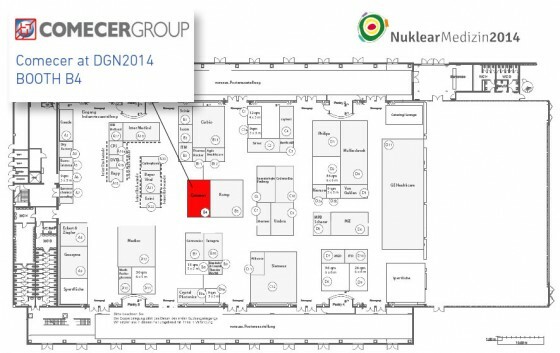 26 – 29 March – Hannover, Germany, booth no. B4. Be part of the DGN 2014! We will be bringing a large selection of products that demonstrate the full radiopharmaceutical process from production to injection.